The ideal lamp for illuminating your wall! 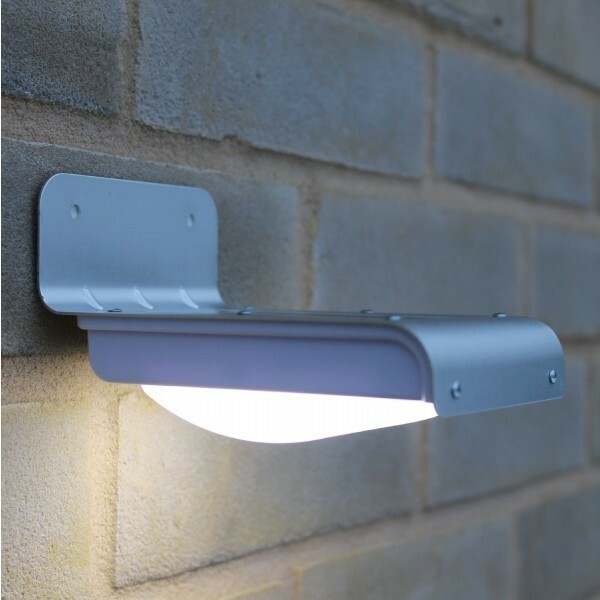 This wall lamp is ideal for use as a facade lighting. 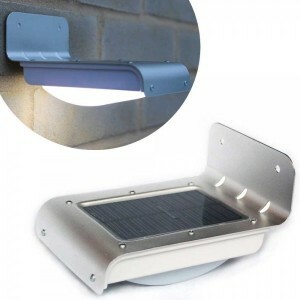 Saves energy, ideal for around your home or garden. 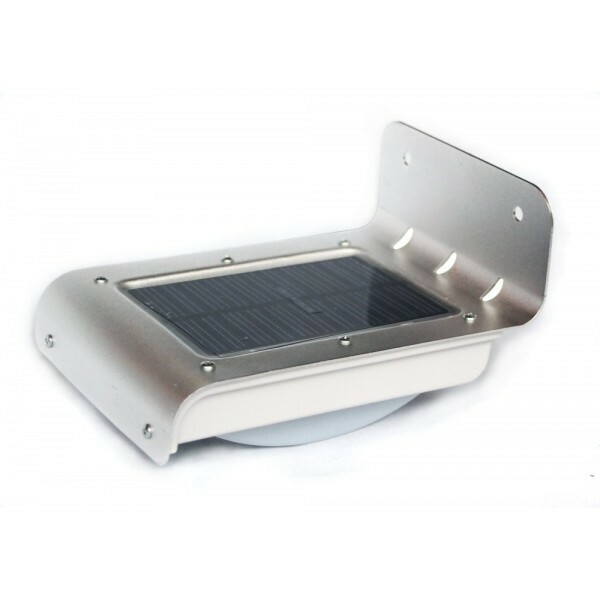 Ideal solar wall lamp with sensitive motion sensor. Automatically switches to dim mode when it is dark. Upon detection of motion, the LED light fires brighter for 1 minute and then returns to dim mode. Hanging the lamp is very simple. Only with two screws in the wall or fence, turn on the lamp and the job is done! This lamp works entirely on solar energy. Therefore, on days with less sunshine, the lamp will also burn less long. Duidelijk, komt afspraken na, prima product.